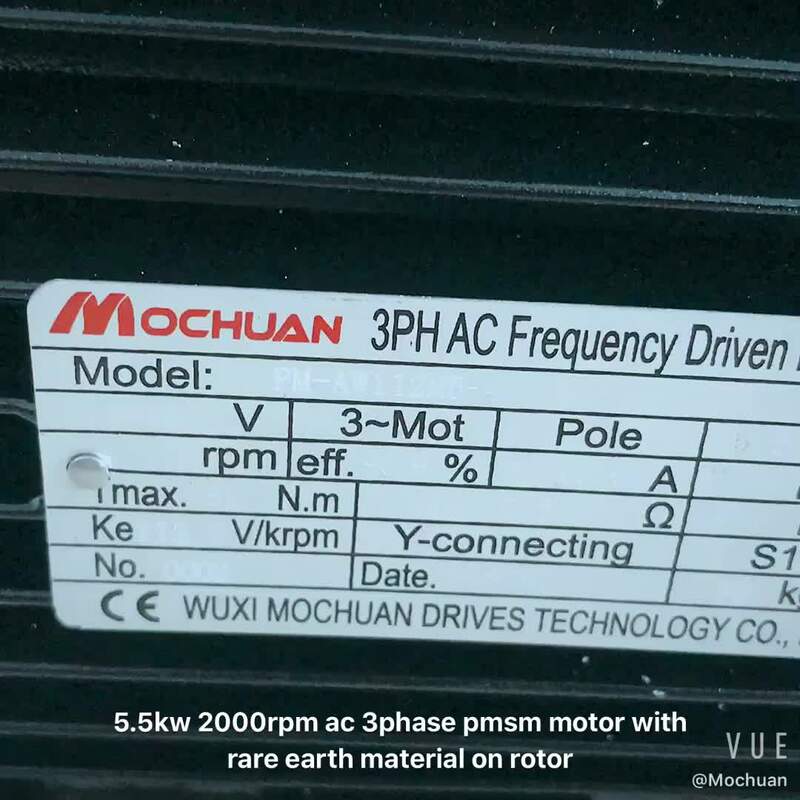 Mode: PM-AW90S2-4 Description:IE4 3phase ac frequency driven non inductive pm motor with rare earth material on rotor Power: 2.2kw, 1500rpm, 50hz Seat No. :90 Torque value:14N.m Rated current: 4.7A Energy efficiency:98.7% ( No MOQ, accept OEM.) Package: Using screw to fix in wooden case, Do not worry!!! Do not worry!!! Do not worry!!! Will not damage in transit. AC 3phase PMSM motor meets European IE4 energy consumption standard, Its power factor an be up to 15% higher than Y series motor. 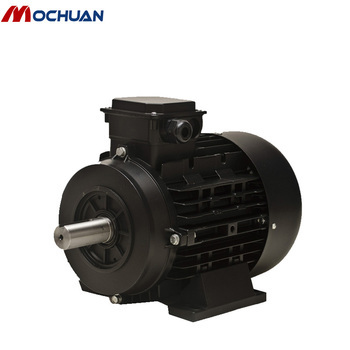 Permanent Magnet Synchronous Motor, consists of stator and rotor. Stator is made up of three phase winding and stator core that is the same to normal ac synchronous motor. Just the rotor is permanent magnetic rara earth material, Nd2Fe14B that eliminates excitation loss. 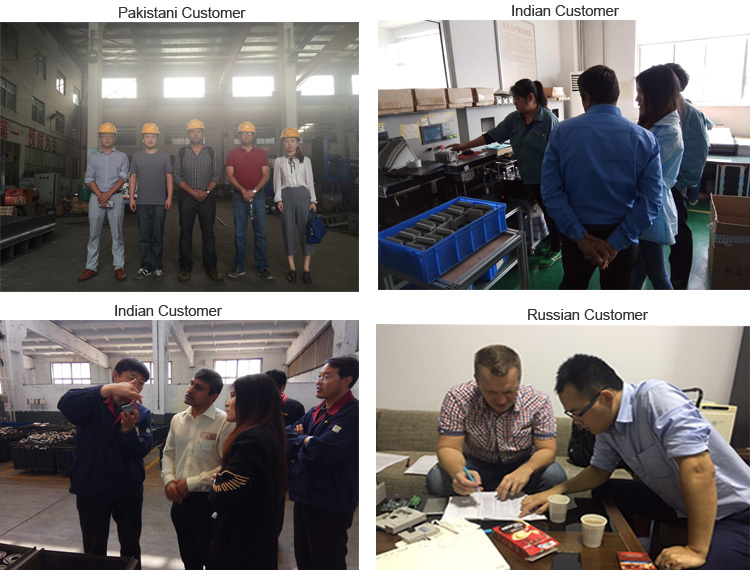 Suitation for usage occasion of any general induction motor, rated standard if there is any special environment with tangy caustic gases or flammable gases, etc. How does permanent magnetic rotor makes synchronous speed? Staring Mode: special vector control VFD. Firstly, frequency power supply( frequency converter) supply powers to permanent magnet synchronous motor, adjust the frequeny power supply to slowly increase from 0, and rotating magnetic filed speed also slowly increase from 0 unitl to the rated speed to make motor slow synchronously aelerate. Recommend VFD driver: Mochuan MH300 series, Siemens 6ES70 series, Yaskawa CR5 series, Bosch Rexroth RD51 series, ABB ACS800 series, Danfoss FC312 series, Mitubish A740 series, Delta C200 series, B&R P84 and P74 series, etc. 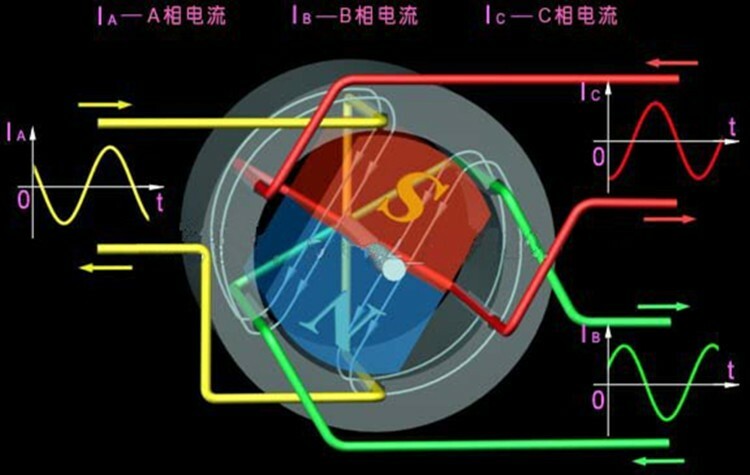 High Power Factor and Efficiency: permanent magnetic rotor eliminates exiting current on account of high magnetic flux density that makes reactive current significantly reduce, working efficiency and power factor hugely increase therewith. Following is the energy efficiency comparision of PM-AW112M4-5 in centrifugal fan. Smaller Size and Lighter Weight: compared with aynshronous motor with same power, pmsm motor is samller 1-2 stand with compacter size. Besides 3phase ac pmsm motor and vfd. 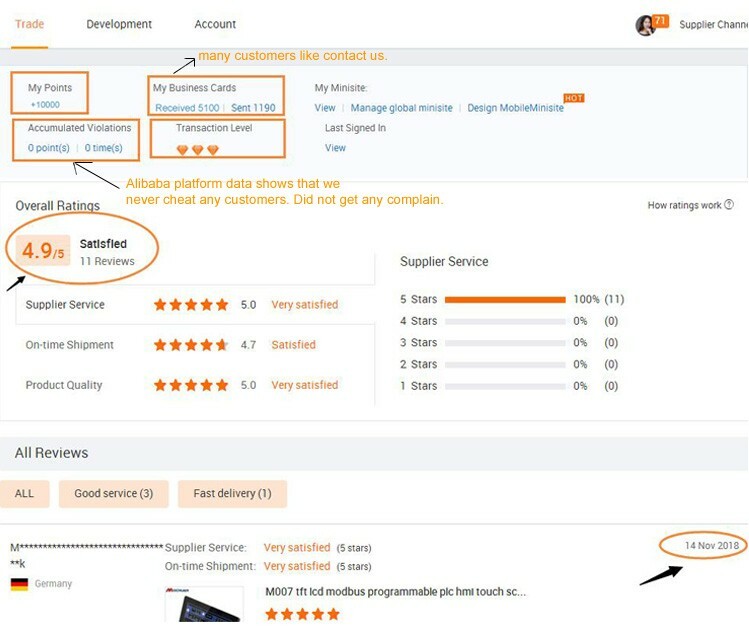 we still support HMI, PLC and Position Swith. If you need, please contact us. Fully output 1500rpm 3000rpm, would you like to have a look? whole catalogue and price wait YOU.